Get a detailed analysis of what your home is currently worth. Orange County's Unsurpassed Father/Daughter Team! 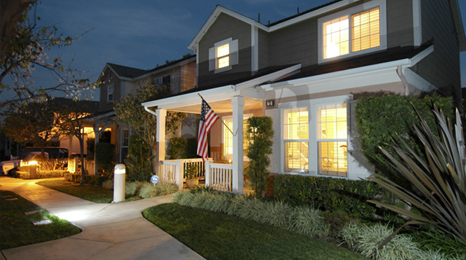 Of course, feel free to call (949) 857-1193 if you have any questions at all. © 2016 TrackMy.com, Inc. All Rights Reserved.